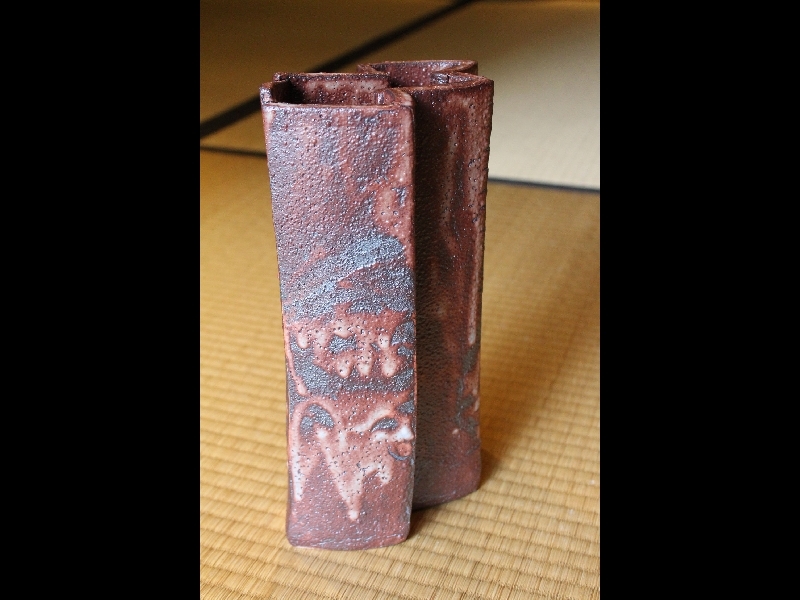 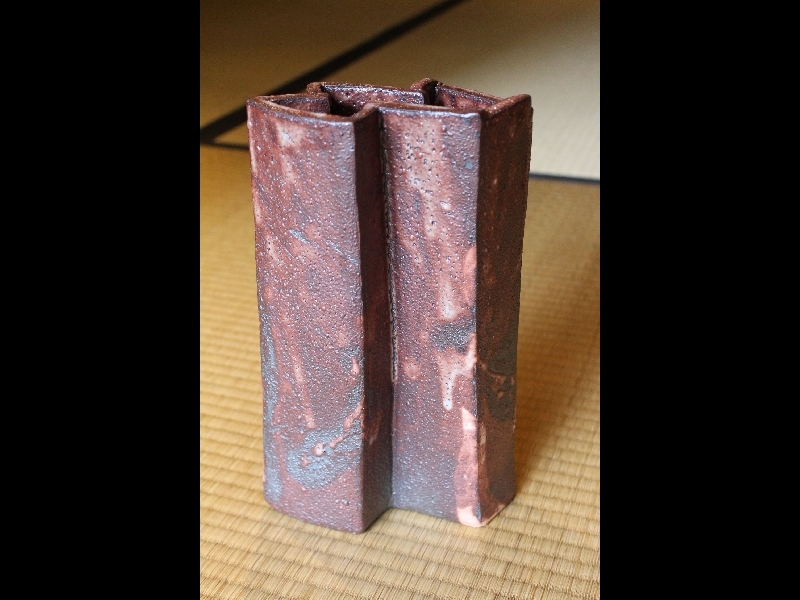 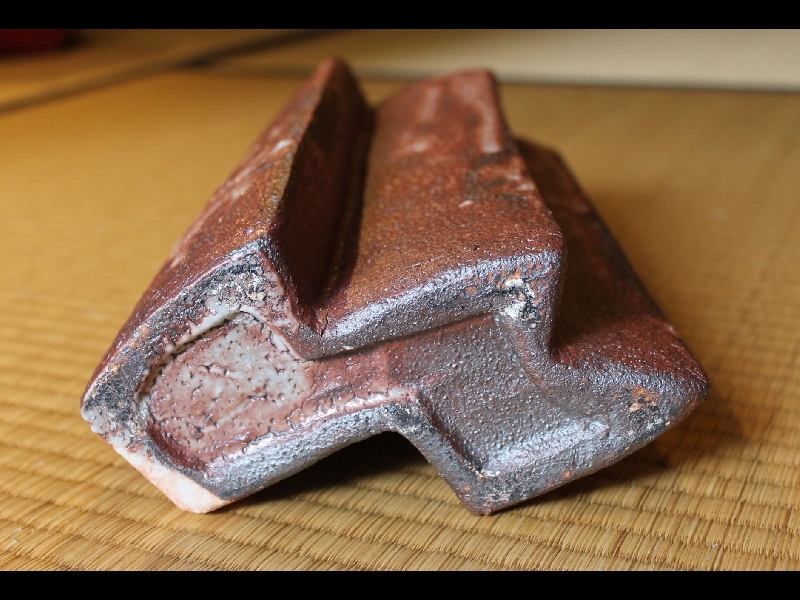 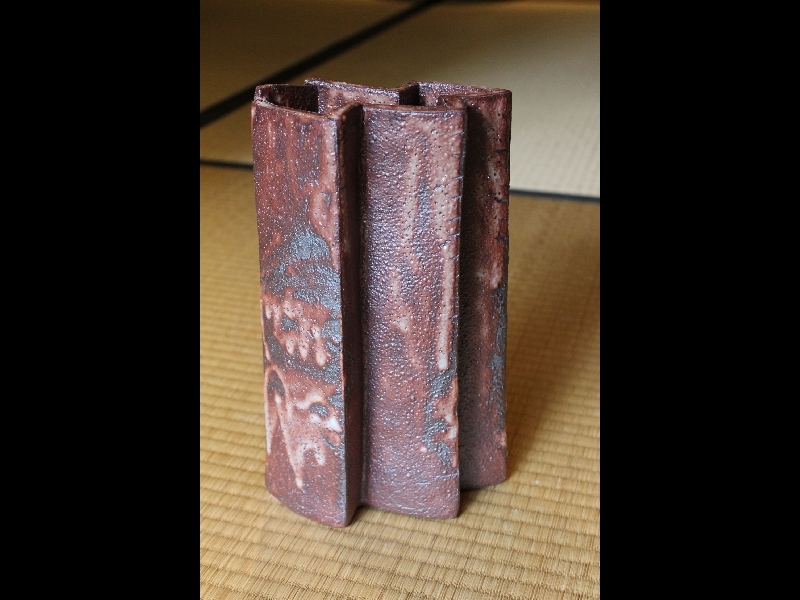 By Mino favorite Higuchi Masayuki, 28cm.tallx17x9, signed on base, perfect condition with a signed box. 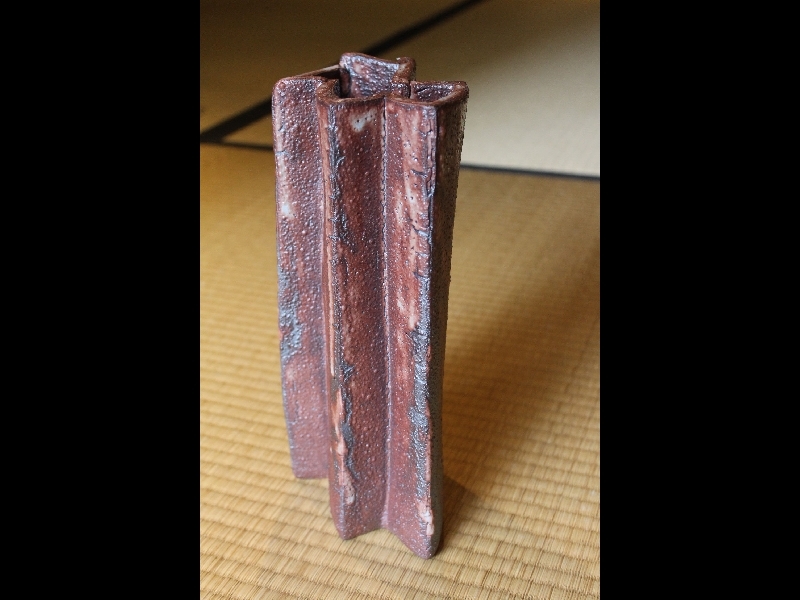 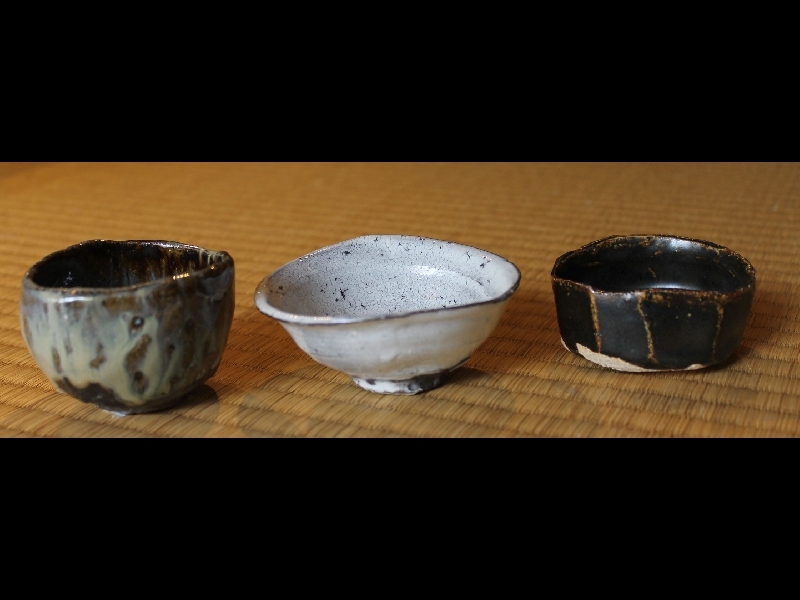 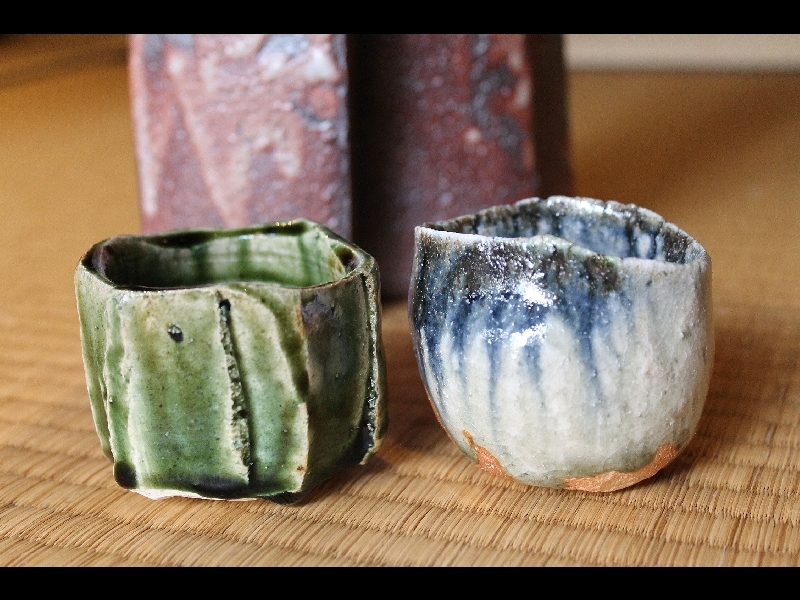 Higuchi was born in Tajimi in 1967 and studied ceramics at the Tajimi Vocational High School and then sculpture at the Nagoya University of Art before apprenticing to Bizen LNT Yamamoto Toshu for five years. 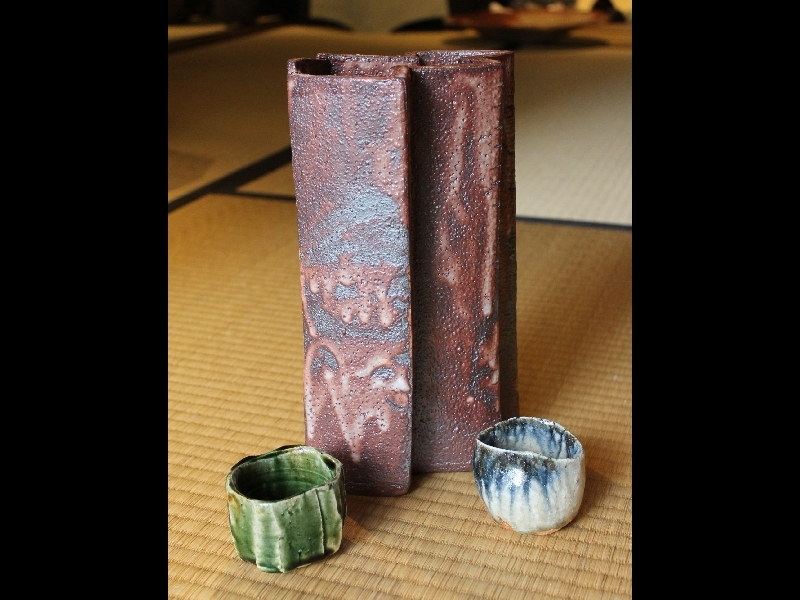 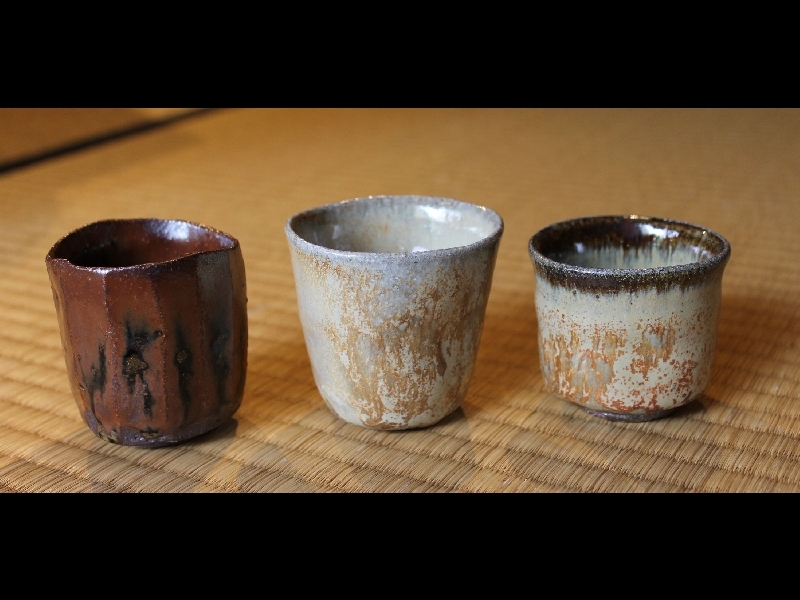 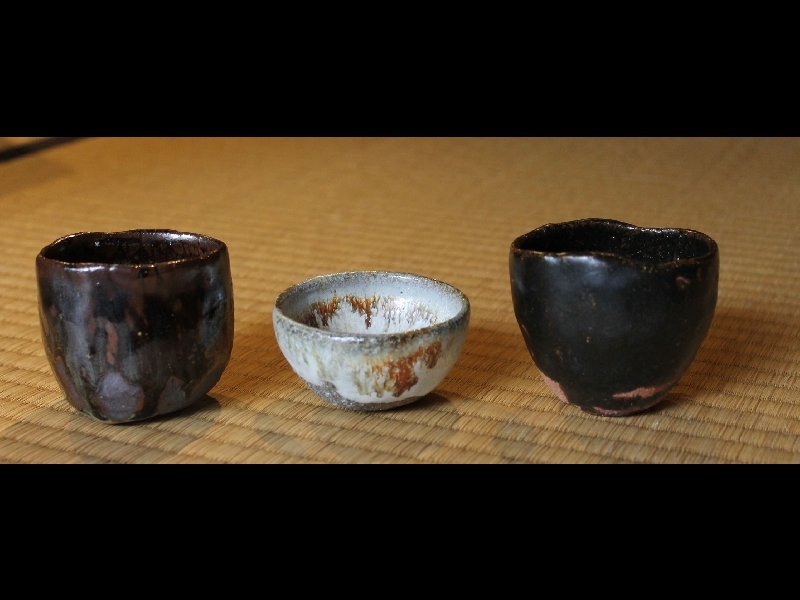 His work has been shown here in many juried exhibitions and at private galleries; a rare Mino potter who still fires in an anagama.